Hearing Care Services | Hearing Solutions, Inc.
At Hearing Solutions, our promise is to help every patient reach their maximum hearing potential. We provide comprehensive hearing loss diagnosis and treatment options using the latest in hearing loss diagnostics and working with individuals experiencing tinnitus. 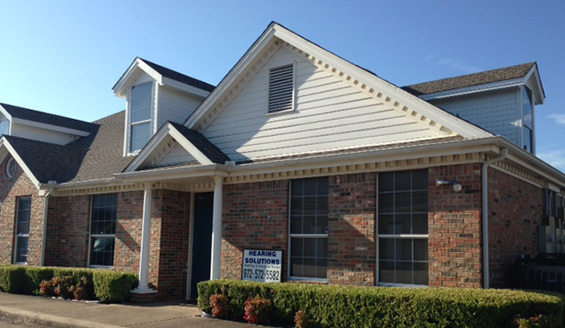 The audiologist at Hearing Solutions provides diagnostic audiologic evaluations. Through a series of non-invasive, pain-free tests, our audiologist will determine the type and degree of hearing loss you have and help you work toward finding the right solution. Affecting roughly five percent of school-age children, auditory processing disorder affects a child’s ability to process speech. Our audiologist is trained to work with parents and children to establish a diagnosis and develop a solution and treatment in conjunction with other health professionals. 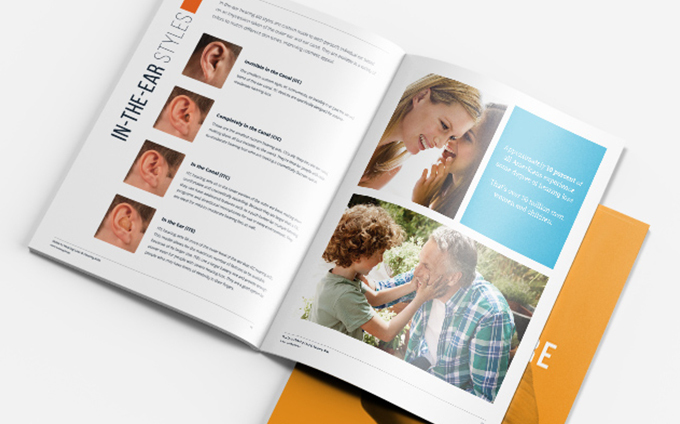 Hearing Solutions provides full patient care, from initial evaluation to hearing aid dispensing and fitting. Working closely with our patients, our audiologist uses advanced technology to fit your hearing aids. Accidents happen. Hearing Solutions provides hearing aid repairs for all hearing aid manufacturers and styles. Our audiologist will communicate with you regarding costs, the length of time repairs will take and if the hearing aid loan program is available. More than 50 million individuals have tinnitus and often don’t know what their treatment options are. Hearing Solutions works with tinnitus patients to find the right treatment for their cause of tinnitus. Your hearing is important to your day-to-day life and we understand that. Call our office today to learn more about the services we offer to help get your hearing health back on track.